Mary Santarelli is the Director of Bands at Labay Middle School. 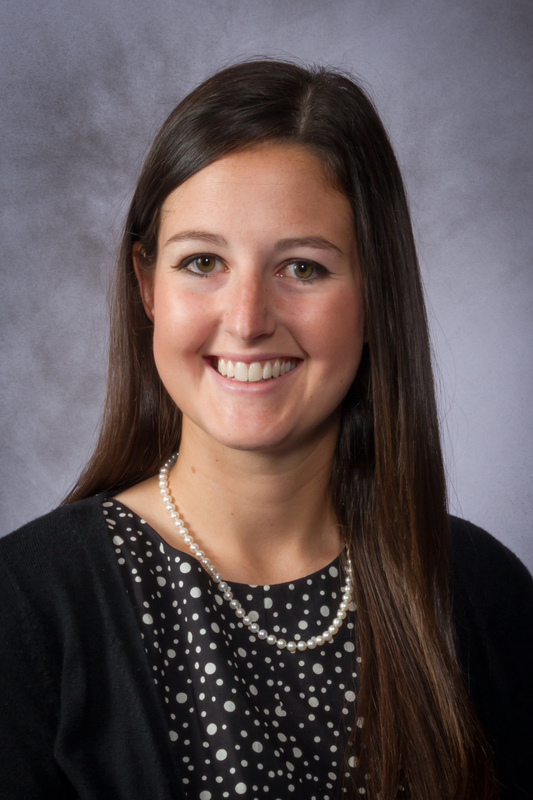 Megan Rees is the Assistant Band Director at Labay Middle School and is thrilled to continue to work with this wonderful program. Her duties include teaching Beginner Trumpet, Beginner Horn, Beginner Double Reeds, and Symphonic Band classes. Mrs. Rees is a proud alumna of the University of Houston, and during her tenure at UH she was part of the Wind Ensemble, Spirit of Houston, the Cougar Brass, and the Moores Opera Orchestra. In addition to these ensembles, Mrs. Rees was also a member of the 2009 Bluecoats Drum and Bugle Corps. Mrs. Rees is a founding member of the Sugar Land Winds, and most recently performed with the ensemble at the Texas Bandmasters Association Convention in July 2018. 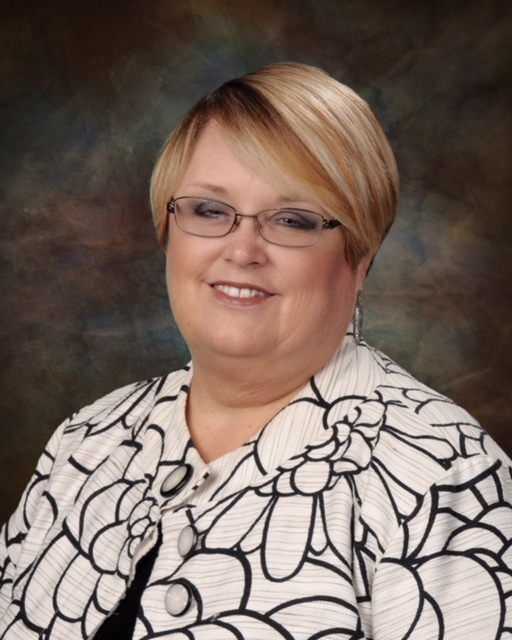 Mrs. Rees began her teaching career at Cypress Ranch High School, where she also helped with beginning band classes at both Smith MS and Salyards MS. While teaching at Labay MS, Mrs. Rees has continued to teach trumpet lessons and has had two All-State trumpet students in her trumpet studio. She could not do all of this without the support of her loving husband and fellow band director, Jonathan Rees, as well as their 7 month old son, Glenn. Mrs. Rees is a member of the Texas Music Educators Association, Texas Bandmasters Association, and Kappa Kappa Psi. She is also the TMEA Region 27 Middle School Band Treasurer.